Yah-Shoo is a Russian/Croatian word that means: to be quite, and used to “settle a child.” The kid that heard that from his Russian born father and Croatian born mother was long time Brave shortstop, and Endicott, New York native Johnny Logan. 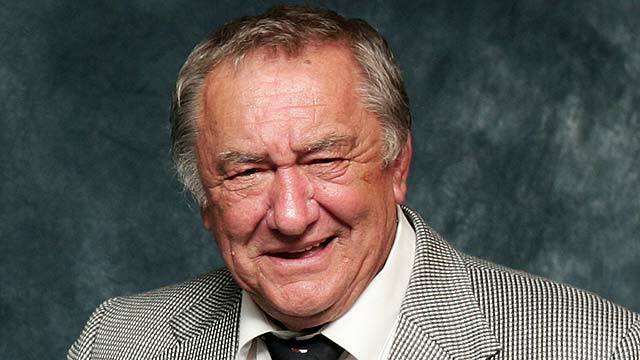 According to Logan a “guy on his street” called him yatcha derived from Yah-Soo, and that nickname followed him through the big leagues..
Today (6-6-13) Johnny Logan will be added to the Miller Park Walk of Fame, and become the 7th Brave to be honored. Logan received over 72% of the vote (32 votes) back in January. Ballots came from members of Wisconsin media as well as Brewers executives. The last Milwaukee Brave, as well as the last player honored on the “Walk” was pitcher Lew Burdette in 2010. Logan played in Milwaukee from 1953 – 1961. 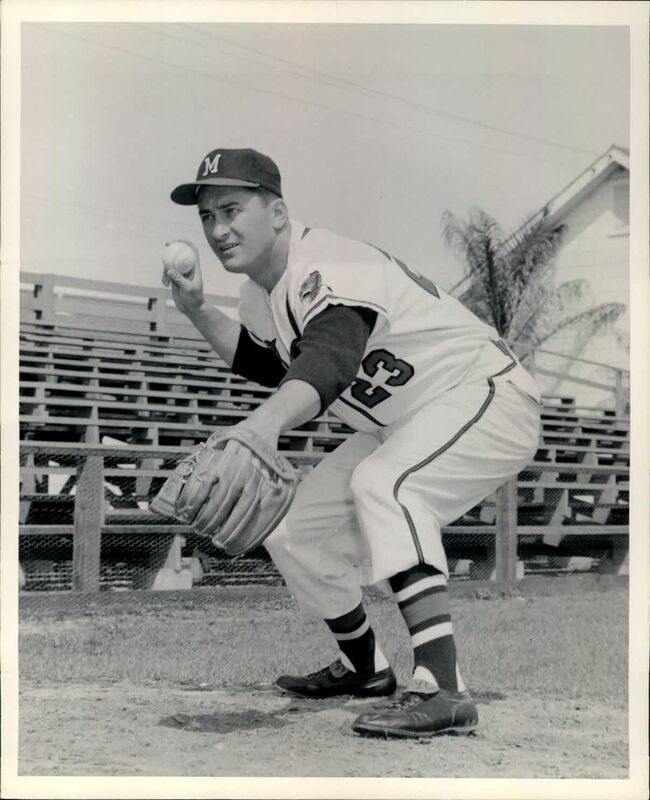 During his time in the “Cream City” he not only appeared in his only four All-Star Games (1955, 57, 58, and 59), he led the league in doubles in 1955, and was also a member of the 1957 World Series Champions, as well as the National League Champion Braves the following year. Johnny’s 13 year MLB career started with the Boston Braves and ended with the Pittsburgh Pirates, when it was all said and done Logan hit .268 with 93 home runs and 547 RBI. After his playing career Logan has stayed close to Milwaukee by making numerous appearances at both Milwaukee County Stadium, and Miller Park. 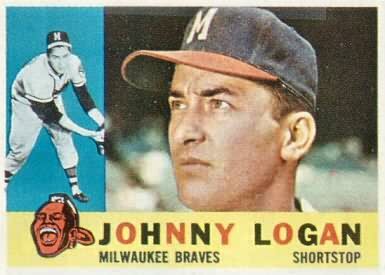 Logan along with former Milwaukee Sentinel columnist Bud Lea, and a host of others keep the Braves’ memory alive through Milwaukee Braves Historical Society (www.milwaukeebraveshistoricalassociation.com) in which Johnny is president. 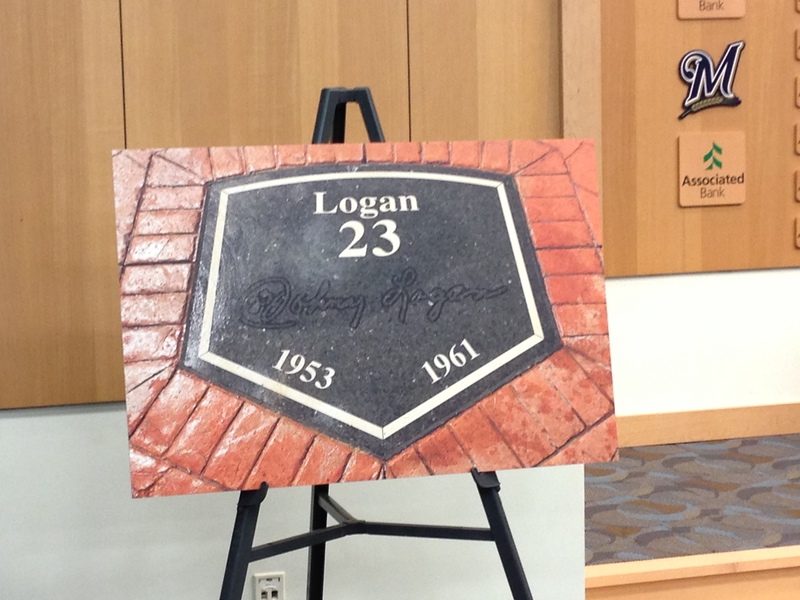 With Logan’s induction today there will be 17 inductees (7 Braves and 10 Brewers) honored with a granite plaque that are part of terrace area walkway that surrounds Miller Park. No need to Yah-Shoo today Johnny…have a Great day, and Congratulations! This entry was posted in Baseball, Milwaukee Braves, MLB, sports and tagged Bud Lea, Miller Park, Milwaukee Braves, Milwaukee Brewers, Milwaukee County Stadium, Milwaukee Historical Society, Yah-Soo, Yatcha. Bookmark the permalink. Congratulations Johnny you deserve it and keep up the good work with the Milwaukee Braves Historical Society.